In this article we’re going to discuss how you can finance the purchase of a new franchise. We’ll discuss where to find franchise financing and what you need to consider before jumping in. We’ll also give you some options to think about if you actually need working capital financing for your existing franchise. Before we dive in, let’s take a quick look at your two best options for franchise financing. A ROBS let’s you fund all, or part, of your new franchise with retirement savings (401k, IRA, 403b, etc) without paying early withdrawal penalties and taxes. If you have at least $50,000 in your eligible retirement account a ROBS can help you fund 100% of your franchise, be combined with seller financing, or be used as a downpayment for an SBA loan. Learn more by speaking with our recommended ROBS provider, Guidant, who offers an initial free consultation. Franchisees who are operating a franchise location typically have their pick of financing options. We think the streamlined SBA loan from SmartBiz is the best option for those looking for up to $350K in working capital. With low SBA rates and 10-year repayment terms, these loans do not squeeze cash flow. Plus, SmartBiz has drastically reduced SBA loan funding times. Prequalifying online takes just a few minutes and they get loans funded in as little as 2 weeks. 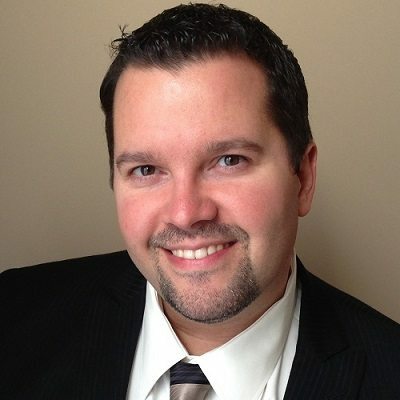 Where Should I Look for Franchise Financing? Many new franchisees will need to find financing in order to fund the startup costs of their business. Franchise financing options can include ROBS, SBA loans, crowdfunding, home equity lines of credit, and even raising money from friends and family. We’ll cover these options in more detail, but first let’s take a look at the summary of each option in the table below. Apply with Guidant Borrowers with $50K+ in retirement funds who don't want to put extra debt on their business. Loan Amounts: Amount in your retirement plan. Apply for an SBA Loan Prime borrowers who can wait 30-90 days to get funded. Apply at Your Local Bank Prime borrowers who own a home with a substantial amount of equity. 20-30% of equity in your home. 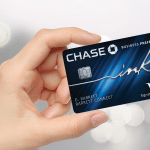 Costs: 2.5-8% interest plus bank fees that vary. Apply with Able Lending Borrowers who can raise all needed funds from friends, family, or other backers. The only qualification is that you raise all of your funds yourself. Costs: As low as 2% interest rate and a one time origination fee. Below, we break down some of the best funding options to finance your new franchise. The two best options for franchise financing are ROBS and SBA loans, which we go into more detail below. A Rollover for Business Startups (ROBS) lets you take retirement funds from a 401(k), traditional IRA, or other eligible retirement account and invest them in your franchise, without having to pay taxes or an early withdrawal penalty. You can fund all or part of your business through a ROBS. Funds from a ROBS can be used as a down payment on larger financing, like an SBA loan, or to bridge the gap between other piecemeal loan financing options, like equipment leases, etc. Funds from a ROBS can also be used for franchise fees, consulting fees, and other costs that traditional loans often can’t be used for. A ROBS isn’t a loan, so there’s no debt or interest to pay back. This lets ROBS-financed franchises conserve more of their income, and as a result, they may be more successful in the long run. You do have to pay monthly administration fees when you do a ROBS, but compared to a loan the monthly fees are about 11x cheaper! This sets you up for a greater chance at long-term success than other financing methods. When you do a ROBS, you basically sponsor a retirement plan under your franchise, rollover funds from your personal retirement plan to the company retirement plan, and use those funds to buy shares of stock in your business. The sale of stock creates the capital needed to start or buy a new franchise or recapitalize an existing franchise. Read our in-depth guide on ROBS to learn more about how it works. So what’s the catch? You must have an eligible retirement account (Roth IRAs are not eligible, but most tax-deferred retirement plans are), and generally speaking, you should have at least $50K in the account to rollover. This means that ROBS are often not an option for young franchisees who haven’t had sufficient time to save money in a retirement account. In addition, there is a risk to doing a ROBS. If the franchise fails, you could lose your retirement funds. Some of the qualifications and administration requirements can be cumbersome or difficult to manage. This is why we recommend using a third party to help you set up and administer your ROBS throughout the life of your business. You can learn more about who we recommend by reading our article on the best ROBS providers. Since a ROBS is not a loan, you’re not paying interest and principal. The only cost is to a provider to set up and administer your plan to ensure the plan is in compliance with all rules and regulations. Our recommended providers charge a setup fee of around $5,000 and an additional fee of $120 – $140 per month. Guidant is our recommended ROBS provider. Guidant has helped over 10,000 businesses and facilitated over $3 billion in small business financing since 2003. They are also the only ROBS firm we know of which guarantees access to outside independent counsel during the ROBS setup process, which can help you objectively evaluate if ROBS is a good decision for the franchise you are buying. SBA loans are government-guaranteed loans with long repayment terms and low interest rates. There are many different types of SBA loans, but the most popular SBA loans are 7a loans and 504 loans. An SBA 7(a) loan can be used for working capital (marketing, staffing, etc), equipment, or for commercial real estate. The SBA 504 loan is only for commercial real estate and fixed equipment. Franchises are often a great fit for SBA loans, because of the SBA’s policy goals to help build small businesses to grow the economy. Qualifying for an SBA loan as a new business isn’t easy. You generally need to have a strong credit score (ideally above 680), some collateral, and a 10-20% down payment. 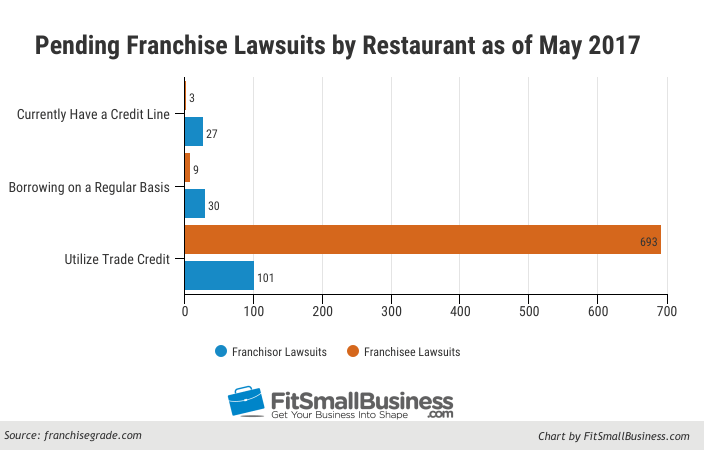 However, a large percentage of SBA loans go to franchises because lenders can easily access loan performance data for franchises and predict the franchise’s ability to pay back the loan. An SBA loan has two major disadvantages for franchises. First, it takes a significant amount of time (30-90 days) to fund. Second, you can’t use the funds from an SBA loan to cover many startup costs, including franchise fees. Those will have to be paid as an out of pocket cost. However, if you can live with these two disadvantages, then SBA loan rates are typically the lowest you’ll find. You can use our SBA loan calculator to determine what your monthly payments might be. If you have to get a loan, an SBA loan will typically provide the lowest interest rates and longest repayment terms. The table below shows a breakdown of the typical costs and terms of an SBA loan. To learn more about how to apply for an SBA loan, and what documentation you may need, you can read our in-depth guide. SmartBiz is our recommended SBA loan provider. They do working capital loans up to $350K and commercial real estate loans up to $5MM. They have taken the SBA loan process, which normally takes 3-4 months, and brought it down to about 1 month for the majority of borrowers. Plus, they can prequalify you online in about 5 minutes. Crowdfunding financing companies are platforms that raise money from both institutions and individuals, and they often lend it out to specific industries. Some focus on real estate, while others will focus specifically on small businesses or franchises. They typically bridge the gap between traditional business loans, like SBA loans, and alternative loans with much higher costs. You’re not a prime borrower but are close. If you don’t want to pay the extra costs that many alternative loans carry. If you can’t afford to wait for more traditional financing, like an SBA loan that can often take ~90 days to fund. One example of a crowdfunding financing company is ApplePie Capital, who lends exclusively to franchisees.They believe that crowdfunding financing is a good fit for franchises just starting out. ApplePie Capital can offer loans for borrowers that need financing in between an SBA loan and other expensive alternative loans. You must borrow a minimum of $15K to finance specific equipment, or at least $100K for any other needs. The interest varies depending on a number of factors, and Apple Pie Capital charges a one time 4.5% origination fee on all of their loans. If you’re unable to get traditional financing, then ApplePie Capital can be a more affordable solution for franchisees to start or grow their business than other alternative loans. They can offer terms up to 10 years with no prepayment penalties, and an interest only grace period of 6 months on new units as your franchise grows. If you own a home, and have 20-30% equity in it, then you may be able to get a home equity line of credit (HELOC) with a low interest rate. These funds are great to start a business, and can be used for any of your startup fees, including your franchise fees. With a HELOC you can get access to a lump sum immediately and draw against the total as you need it. Like a normal business line of credit, you only pay interest on what you’re using. 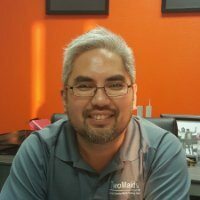 Anthony Truong, a Franchisee of Two Maids & A Mop in Orlando, needed to get financing to start his business. 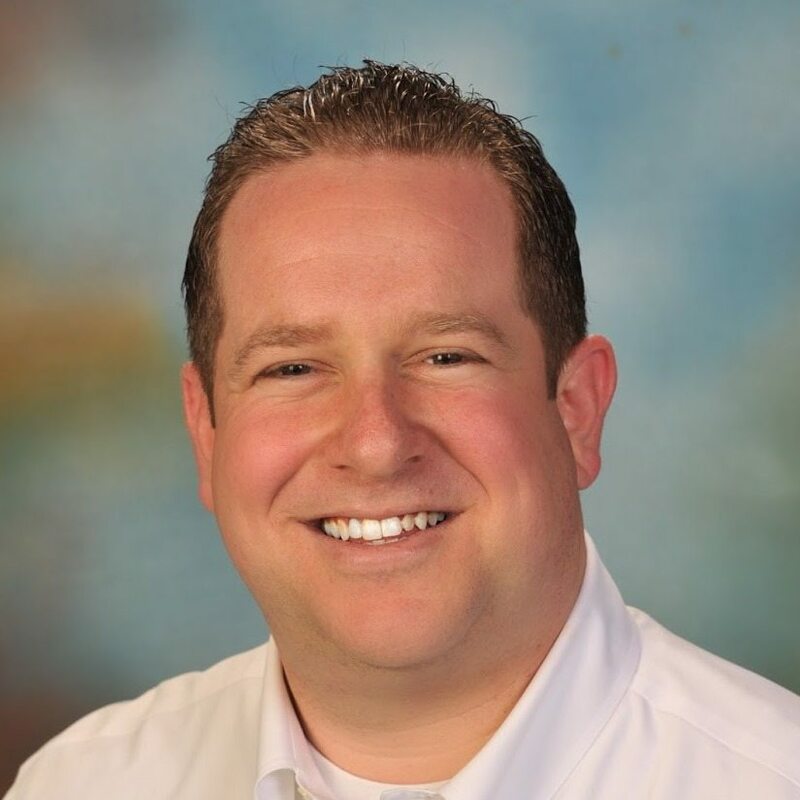 He tried an SBA loan, but realized it would take too long for him. When you get a HELOC your personal home will be used as collateral. This means that if you fail to make payments in the future then you could lose your home. That is the risk that comes with the benefits of receiving access to low interest rate funds as you need them. With a HELOC you can borrow up to 80-90% of your home equity with an APR as low as 3%. You must have a credit score of at least 650 to qualify. A home equity line of credit is typically found at your local bank. To learn more about a HELOC and why it may be the right option for you, read our article on home equity loans and HELOCs. If you have a significant amount of support from people that you know then borrowing money from them might be a good option to fund part or all of your franchise. This type of financing is very flexible and negotiable because you can work with people you know to come to an agreement on how to repay them, and what interest you’ll pay. While it is flexible, the problem with borrowing from friends and family is that it can be hard to ask people who you have a personal relationship with for money. It also feels very unprofessional to just go to your friends and family members with your hand out. That is why you should use an administrative service to manage your loan, and give you a professional platform to raise the money and make payments to. This can make it easier for people you know to lend money to your business, and you won’t have to worry about any of the paperwork or tax implications. It could also improve your chances at getting funded. Able Lending will manage and administer your process of raising 100% of your needed funds from friends and family. They make it easy for you to look professional, be charged your agreed upon interest rate with each individual investor, and they make sure everyone gets paid on time. They do all of this for a single origination fee of 1-3% at the time of funding. Able Lending may also lend you additional funds based on your qualifications and how much you can raise from the people you know. If you can raise up to 10% of your total loan amount from people you know, have a 600+ credit score, have been in business for at least 1 year, and have $100K+ in annual revenue, then you could qualify for a loan through Able Lending. Either way, they can fund you for up to $1,000,000 in as quick as 1 week. Before you can obtain a franchise loan, you’ll have to decide how much money you’ll need to start and operate your franchise. To get a good estimate of costs, the first thing we recommend doing is asking the franchisor for their Franchise Disclosure Document (FDD) early on in the process. It’s a good idea to have an accountant and lawyer review the FDD with you before you sign any paperwork or hand over any money. A franchisor is legally required to give you the FDD at least 14 days before you buy a franchise. Initial Franchise Fee: One-time fee that often ranges from about $20K-$30K, but it can be higher for well-known national brands. Ongoing Royalties – These generally range from 4-8 % of gross revenues and may be paid weekly or monthly. Net Worth/Liquidity: Large franchisors won’t even consider you if you don’t bring a certain amount of net worth and liquid assets to the table. For example, Subway requires $80K in net worth and $30K in liquid assets, whereas Burger King requires a $1.5 million net worth and $500K in liquid assets. Hiring costs – As a franchise owner, you are a business owner responsible for hiring, training, and retaining employees. According to the Bureau of Labor Statistics, the average salary of a retail worker was $10.60/hour in 2015, but that doesn’t include the time it takes to hire and train employees and the costs of employee benefits, health insurance, and business insurance. Equipment, marketing, and other miscellaneous costs – You may be assessed a weekly or monthly marketing fee apart from royalties to pay the franchisor for marketing material. Equipment generally makes up about 25-75 % of a franchise’s startup costs, according to a report by Entrepreneur. Remember, on top of these costs, you will likely have to pay for a lawyer and accountant to review your franchise and loan paperwork. Sometimes, franchises will provide discounts or incentives to women, minorities, and veterans who are looking to open a franchise. This data shows why it’s so important to shop around before deciding on the right franchise for you. It’s important to dive into the numbers of your franchise before knowing if it’s a good fit. How good the food is, or how much you like the product should be secondary. Which Franchise Financing Option is Right for Me? 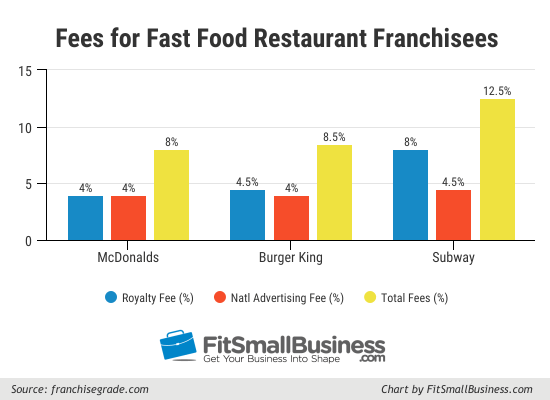 What Franchise You Are Going to Start – Franchises vary significantly in terms of startup and operating costs and average revenues and profits. This will affect how much money you need to borrow to get started and which are the best financing options for you. What You Need to Finance – Depending on what franchise you’re planning to buy, you may need to buy equipment, hire employees, purchase commercial real estate, and more. 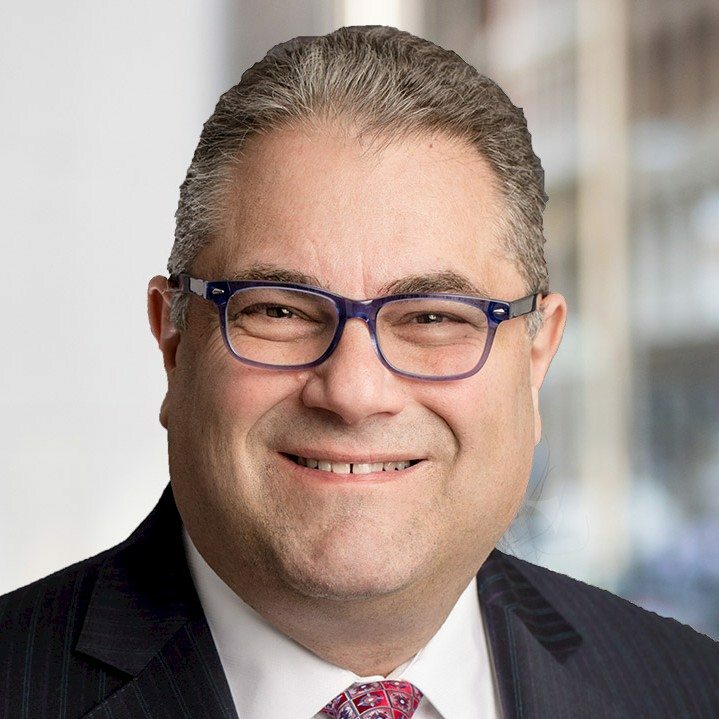 Craig Morgan, a managing attorney at Providence Law, says that some franchises, such as a car dealership, requires the purchase of commercial real estate. The things that you need to get started will affect what type of financing option is best for you. New Franchise or Existing Franchise – New franchises have more limited financing options than existing franchises. If you already own a franchise and are simply trying to renovate or add on to a location, then you have more options to get capital. Personal Credit Score – The higher your personal credit score is the more financing options that are available to you, and the more likely you are to qualify. Personal Assets – Getting a traditional loan for a franchise can be difficult. The more personal resources you can bring to the table, such as retirement funds and personal savings, the easier it will be to buy a franchise. If you’re planning to get a bank loan or an SBA loan, then you at a minimum need a 10-20% down payment and some collateral (if the franchise involves the purchase of real estate, that can be used as collateral). If you have all of the answers above, and are still unsure of what to do then we suggest working with your franchisor to find the best option for your new business. This can be the best place to start when searching for franchise financing, because they’re very experienced with where other franchises like yours have gotten their financing from.The franchisor also has a vested interest in you being able to purchase the franchise and will often provide some kind of help. Negotiate the startup and operating costs: When you buy a franchise, there is a pretty long list of things that you need to buy before you can open the doors to customers. The cost for such items will be noted in the Franchise Disclosure Document. If you negotiate, the franchisor may be willing to absorb the cost of some of these items for you, like discounting your franchise fee. Work with the franchisor’s preferred lenders: Often times, franchisors will partner with preferred lenders that they refer you to for financing. They may also have relationships with leasing companies that can lease you essential equipment for your franchise. When possible you should look at working with these lenders, because they’re familiar with your franchise brand and business model. Working with the franchisor whenever possible can save you money and put you on solid ground as you continue your search for financing. It’s often easier to get started with a franchise compared to an independent business because a franchise comes with a proven concept, brand recognition, and customer base. Although the success rates of individual franchises vary widely, as a whole, franchises perform better than independent businesses in the long run. According to a report by the International Franchise Association, about 12,000 franchises open their doors every year! Choose A Good Franchise. You should have a specific franchise in mind before approaching a lender. Consider things like location, historical performance, startup and operating costs, and brand value when choosing a franchise. Check Out the Franchise Disclosure Document. The FDD is the most reliable way to figure out the estimated startup and operating costs for your franchise. We recommend having a lawyer and accountant review the document before you agree to purchase a franchise. Request a Regional Franchise Disclosure Document: According to Ronald Feldman at Apple Pie Capital, “In addition to the standard Financial Disclosure Document (FDD), I suggest new franchisees request a supplemental Item 19, which is required by law to be provided if available.” This can help you understand how the franchise performs in your own geographic location, which may be worse than the average performance nationwide. Create a Solid Business Plan. Many people wrongly assume that just because they’re starting a franchise, they don’t need a business plan. Even if a franchise has numerous locations throughout the country, each unit is an independent business with unique strengths and weaknesses. We recommend LivePlan software to create a business plan. 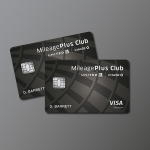 Improve Your Personal Credit Score. Your personal financial history and credit score will be critical when applying for financing. Nav allows you to check your credit score for free. To increase your score, pay bills on time, reduce the amount of credit you use, and be selective about how many loans you apply for. Maximize Your Personal Investment. Bring as many personal resources as you can to the table. This decreases your reliance on external financing and shows that you have a vested interest in the franchise. For an SBA loan or bank loan, you will generally need a 10-20% down payment at minimum. Gather Collateral. Having collateral will go a long way towards getting approved for a franchise loan, particularly an SBA loan or bank loan. If you’re buying real estate then it can serve as collateral. If not, personal real estate, business equipment, or other assets will work to secure your loan. Getting financing can be a long complicated process, regardless of your qualifications. Make sure you limit the time and energy it takes to get through that process by having all the necessary information and documentation collected ahead of time. The Franchise Registry is a collaborative effort by a private organization called FRANData and the U.S. Small Business Administration (SBA). The Franchise Registry lists the names of franchises for which the SBA has an expedited application process. According to Meme Moy, a spokesperson for FRANData, about 2,000 franchises are currently on the Registry. When a franchise is on the Registry, lenders can see its historical loan performance. About 55 % of lenders only lend to franchises that are on the franchise registry, so this an important step in choosing a franchise. By choosing a franchise that is on the Registry, you can get better and faster access to SBA funding. To check if your franchise is on the Registry, click here. If you own an existing franchise and are looking for working capital financing, then you’ll likely have even more options than you had when you started your business. These loans can be used to fund any business activity, such as to make payroll or to make equipment purchases. The table below shows some of the best options for working capital franchise financing and who each might be a good fit for. Apply Now Prime borrowers who can wait 30-90 days to get funded. Apply Now Franchisees looking to get fast funding of more than $100K. Apply Now Franchisees looking for fast funding of $250K or less. Apply Now Borrowers needing a small amount (less than $100K) of working capital and can repay the loan in 6 months or less. A franchise gives you the opportunity to have your own business with the safety net of a proven business model. 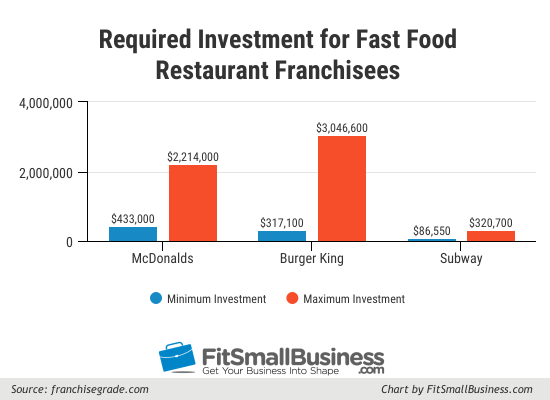 However, the costs of starting and running a franchise can be substantial. The two best financing options to start your franchise are Rollovers for Business Startups and SBA loans. If you’re not sure where to begin you should reach out to your franchisor for help in the process because they should have experience with your specific franchise. A ROBS is the best kept secret in franchise financing. You can combine it with seller financing, use it as an SBA loan downpayment, or fund 100% of your franchise with it. A ROBS saves you from making a large monthly payment while you’re trying to get your business off the ground. Visit our recommended ROBS provider, Guidant, to get started. If your company can help plesse sand me more information ..if you have businesses partner for supermarket it is good too for me..
Glad to see your comment! For ideas on which franchise you should work with you can check out our articles on the best coffee shop franchises or the best restaurant franchises. Additionally, to make sure you’re finding a strong franchise, you can read our article on the 50 best and worst franchises by SBA default rate. I hope that helps, and good luck with your future business!